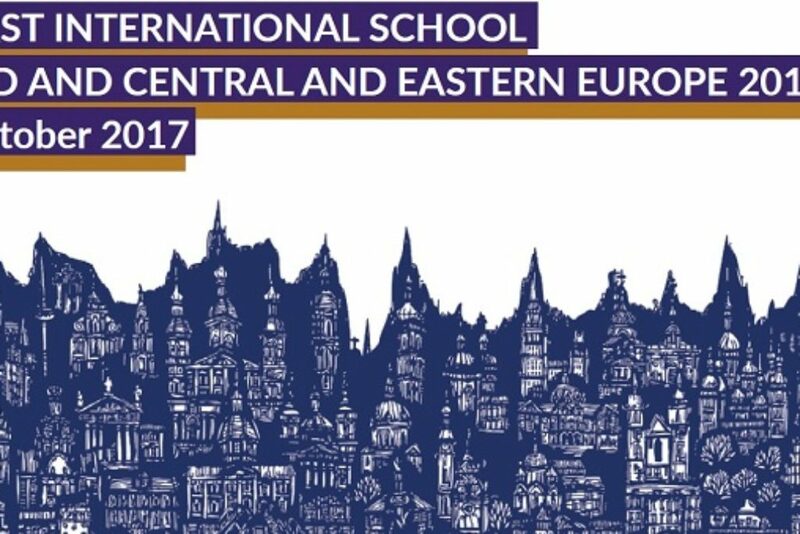 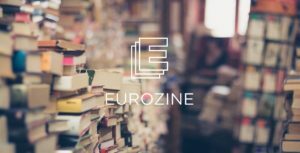 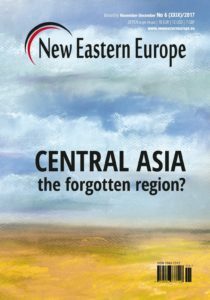 On behalf of the editors and publishers of New Eastern Europe, we would like to wish all of our readers a very Happy Holiday Season and a Happy New Year 2017! 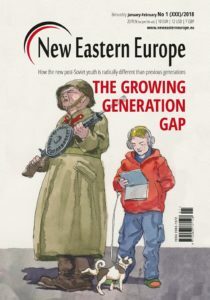 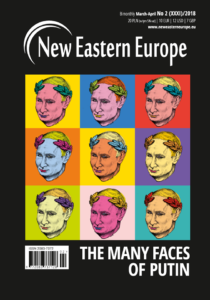 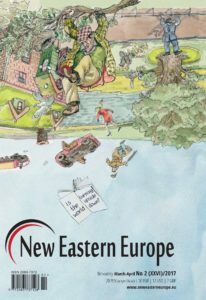 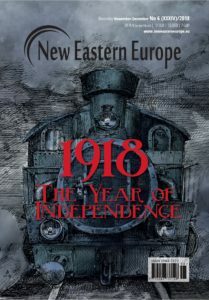 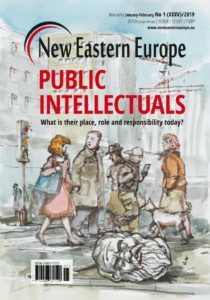 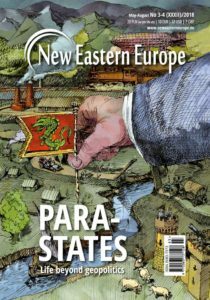 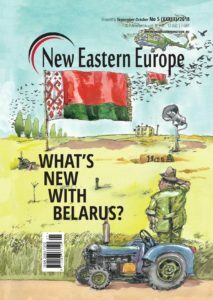 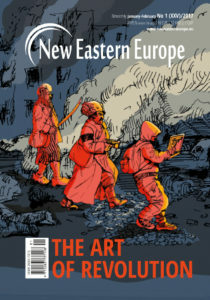 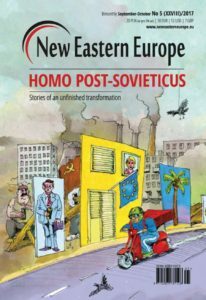 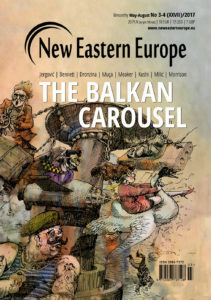 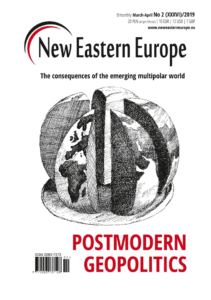 Speaking of holidays…why not purchase a gift subscription to New Eastern Europe for the special reader in your life. 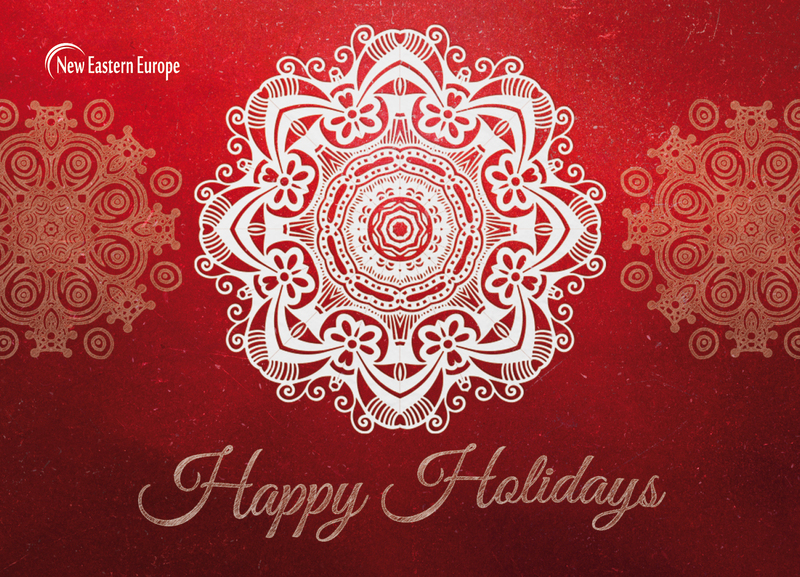 And while you are celebrating the holidays make sure to listen to some Polish Christmas Carols (Kolędy).